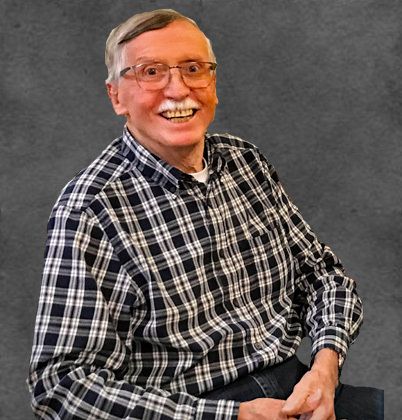 Mr. Robert L. (Bob) Wilson, 78, died March 20, 2019, at Atria Newport Plaza, Newport Beach, California. Bob previously owned and resided on a farm west of Spickard, Missouri. Bob, the son of Robert E. and Lorraine (Wyer) Wilson, was born October 2, 1940 at the farm home of his paternal grandparents south of Spickard, Missouri. He graduated from Allerton High School, Allerton, Iowa and earned a Bachelor’s Degree from Northeast Missouri State Teachers College, Kirksville, Missouri. He was employed by Biokyowa Company as a National Sales Manager. His survivors include two daughters, Shelly Frohrip and husband Jay, Costa Mesa, California, Amy Patters, Clive, Iowa and two grandchildren Abigail Patters and Alex Patters, Clive, Iowa. He is also survived by one brother, Larry Wilson, St. Charles, Missouri. He was preceded in death by his parents and his sister, Annette Myers. Bob was a man who was a friend to many and will be remembered as one who would offer assistance, guidance, friendship and love to those he knew as family, friends, and colleagues. A visitation for family and friends will be held Saturday, March 30, 2019, at Salem Baptist Church, 693 NW 45th Ave, Trenton, Missouri 64683 from 10:00 a.m. until the 11:00 a.m. funeral service. Burial will be in Wild Cemetery Northwest of Spickard, Missouri. Memorials to Salem Baptist Church and may be left at Whitaker-Eads Funeral Home, Trenton, Mo.